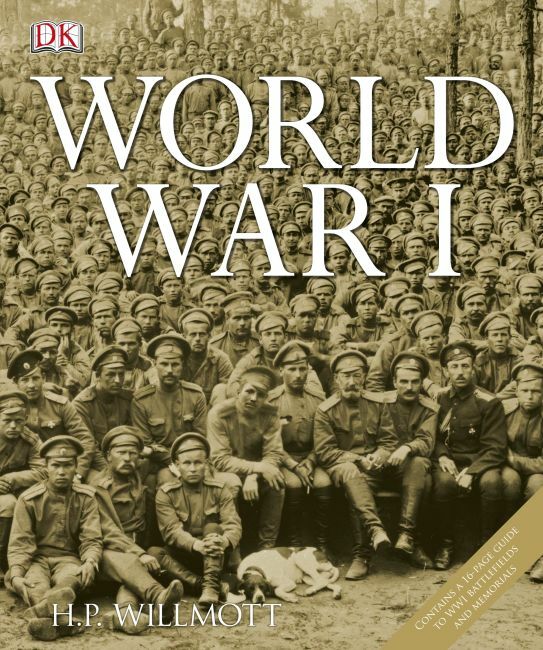 World War I is a dramatic account of the Great War combining emotive photography with personal accounts to evoke both the futility and spirit of the conflict. Every aspect of World War I - sea, land and the home front - is explored. Re-live major campaigns through timelines, examine the decisions and military actions that decided each outcome and read compelling eyewitness accounts of soldiers and civilians that paint a vivid picture both of crucial battles and day-to-day routines. Plus, letters home and haunting war poetry highlight the most important aspect of "the war to end all wars", its appalling human cost. Also featuring a guide to the battlefield sites, memorials, cemeteries and visitor centres at Verdun, the Somme, Ypres and other locations commemorating the fallen, World War I is an exceptional guide to this important historical event.